If you are interested in being apart of our next Life Night Workshop Experience please fill out this form. You will be contacted shortly after with more details for the event! This is a night of fellowship and restoration! Abortion is a touchy subject. It brings up great emotions for those who believe in it and those who don’t. It can bring up even greater emotions for those who have had one or more and have had to deal with the after affects silently. Even if everyone knew about your choice, it doesn’t mean they know about the nights of tears, guilt, shame, and sadness that you face alone. It doesn’t mean they know about your fear of never being able to have a baby or your loss of never getting to know the baby who once was. It doesn’t mean they know how it has negatively affected you! 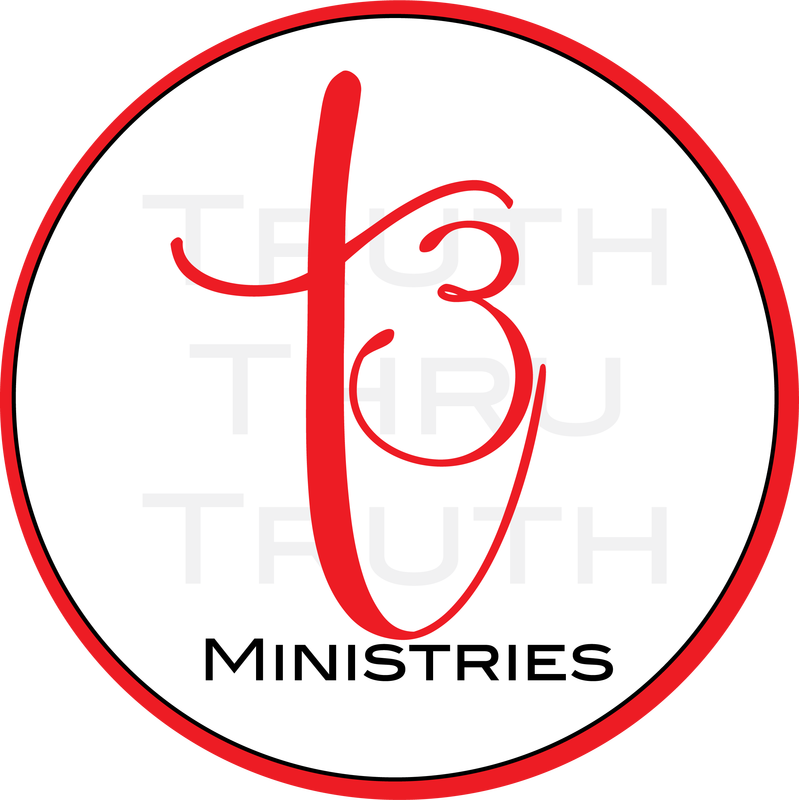 Provided you with free resources to assist you on a journey to true restoration and deliverance from a choice that came with more mental and spiritual anguish than planned. While we know that men are greatly affected by abortion as well, at this time the event is for women. $0.00 Absolutely nothing! It is free to attend. We will however, provide time for you to give a donation if you are led to do so. 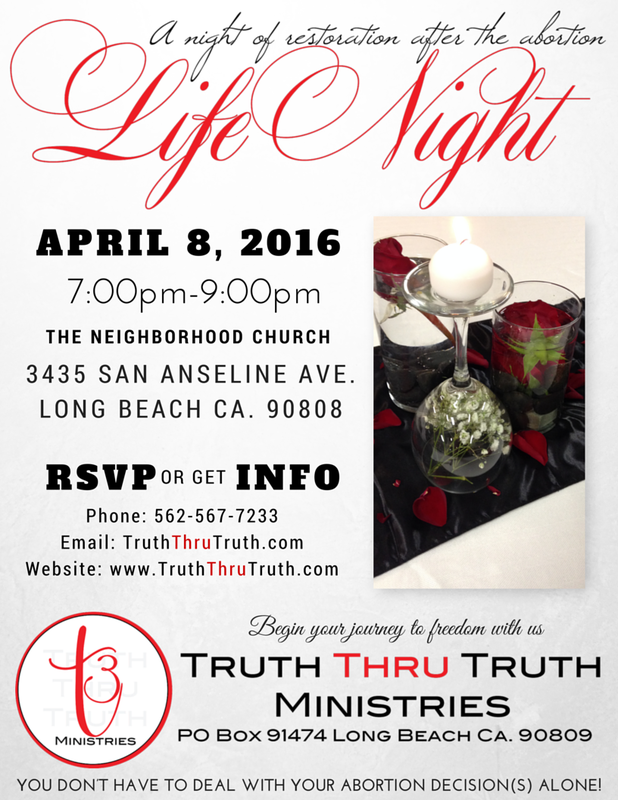 Would you like to host a Life Night?